A judge has blocked a big merger between two of country’s biggest insurance companies Anthem and Cigna. Another city has pulled their business from Wells Fargo citing their financing of the Dakota Access Pipeline. But construction for the controversial project has resumed and protests and legal battles are expected to continue, Alexey Yaroshevsky explains. And Manuel Rapalo tells us why SpaceX is slated to have a big 2017 after a number of mishaps in 2016. 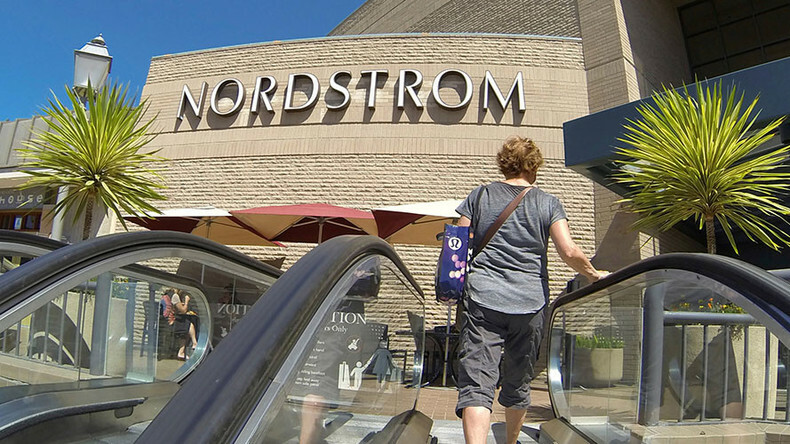 Then after the break, department store Nordstrom has dropped Ivanka Trump’s products citing a dip in sales stretching back to last year -- Others say it’s all politics of the pocketbook.